* Decades of experience in real estate! * Undergone specialized training to create Property Listings that get attention! * Proven strategies using eye-catching photography and clear, concise listings, that demonstrate that they are at the top of their game! So what are the 18 ways? As much effort as we put in to making sure that we use every possible avenue available to reach potential tenants, the multiple listing service is still the best way. Serious tenants will most often engage a real estate agent to find them a rental home because they don’t have the time to call landlords themselves, because they have jobs! Many of our tenants really love the service and attention they get and recommend us to their friends and neighbors. We advertise your property through our regular tenant communications. Imagine the value of a tenant referral from someone we know to be a GREAT TENANT. We always place high-quality, attractive signage in the yard of the Owner’s property that gets attention and contains enough information about the property, photos of the interior, and our contact information. 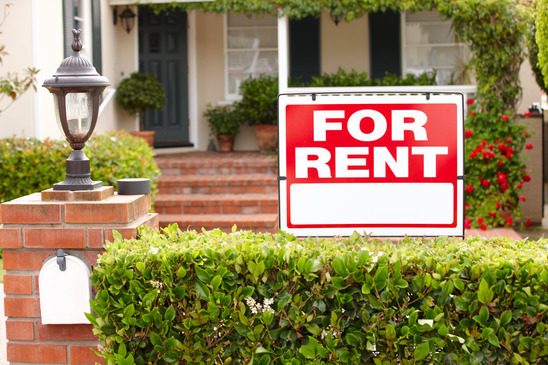 Looking to Advertise Your Rental Property in the Greater Spring, Woodlands, Conroe, Houston areas? Call 713.588.0388 or Click Here Today.